Crew photograph from subchaser SC 245, from the collection of crewman Edmund R. Tatge, Gunner's Mate 2c (bottom row, third from the left). SC 245 served on the east coast of the United States, and during a portion of the war was assigned to the USS Patterson Special Hunting Group. See also the hull number photo of SC 245. 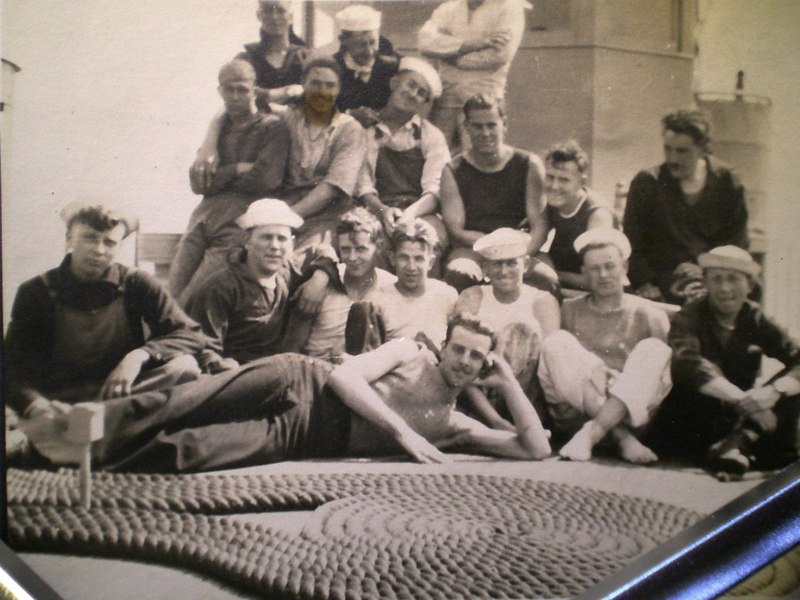 Photograph of crewmen on SC 245, courtesy of Bruce Tatge, son of crewman Edmund R. Tatge.